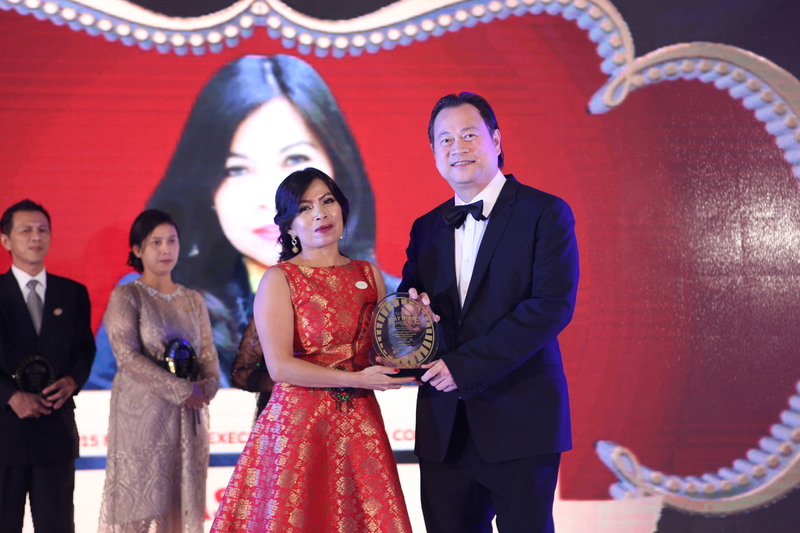 Ray White Indonesia celebrates top agents from its 175 offices all across the archipelago. Image: supplied by Ray White. 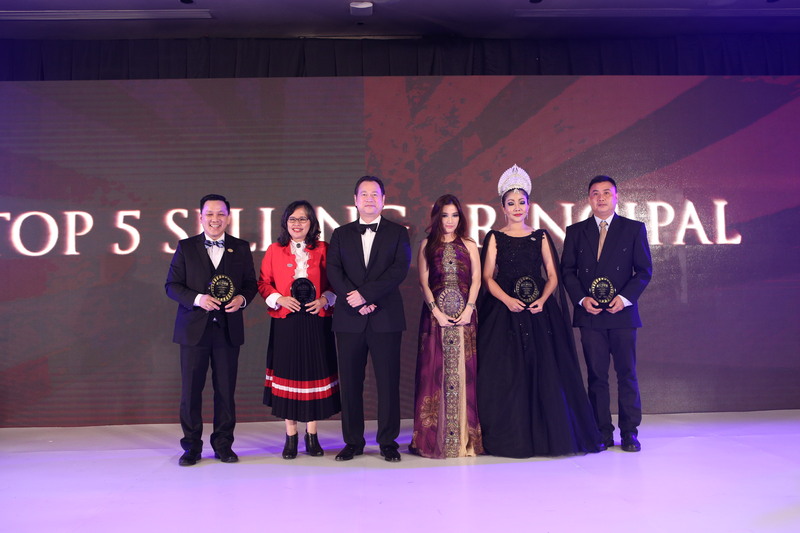 The winners at the 2018 Ray White Awards held in Jakarta. Ray White Indonesia CEO, Johann Boyke Nurtanio. More than 500 of Ray White Indonesia's agents came to the nation's capital, Jakarta, to attend the 2018 Ray White Awards. Ray White Indonesia is Indonesia's leading real estate agency, said CEO Johann Boyke Nurtanio. “The power of our brand and our network is stronger than ever as we service more than 25 large cities in Indonesia,” he said. Boyke Nurtanio said that Ray White has been able to develop its network evenly all across Indonesia. “Ray White’s network now has almost 175 offices in Indonesia, and not only in West Indonesia, but also across East Indonesia in Ambon, Manado, and Makassar," he said. “Now Ray White also has more than 30 strong offices network in East Java," said Boyke Nurtanio. Ray White Indonesia's 5 top-selling principals. Image: supplied Ray White.